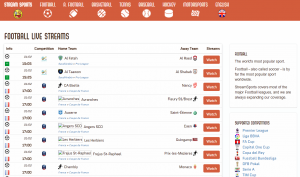 This is another soccer online stream platform. 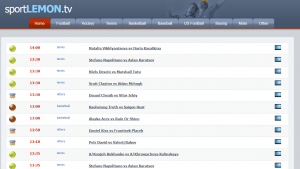 It is so responsive and good for mobile users and covers the wide range of live soccer games. The streams are free from ads and thus making it easy to streamline with mobile phones. It covers a wide range of soccer leagues. The only annoying challenge is that some live match links may direct you to dead-ends. Internet problems are still present thus affecting the quality of streams.